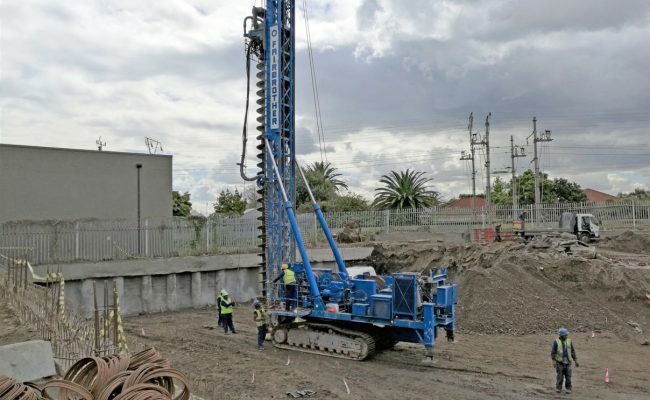 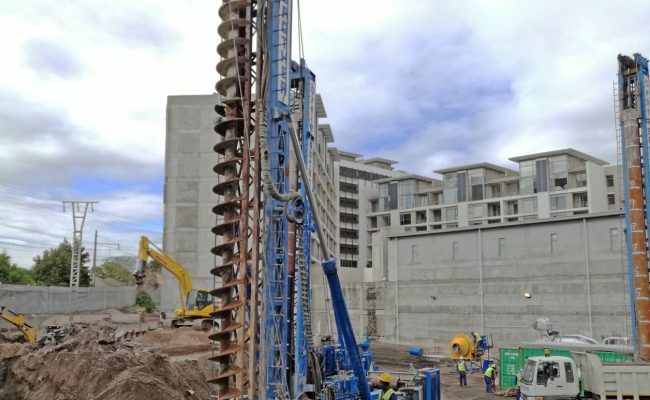 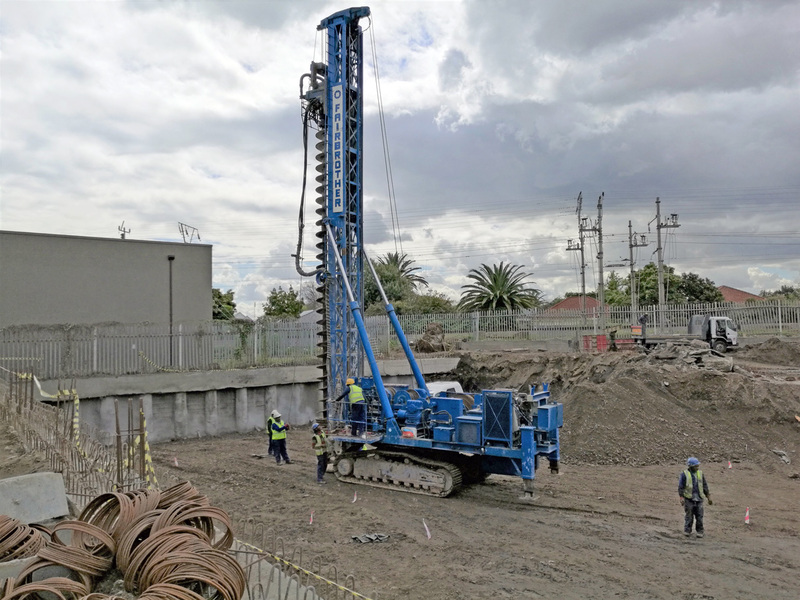 Design and construct a solution for 1290m² of lateral support and 234no foundation piles on a site adjacent to the Metro railway line in Claremont. 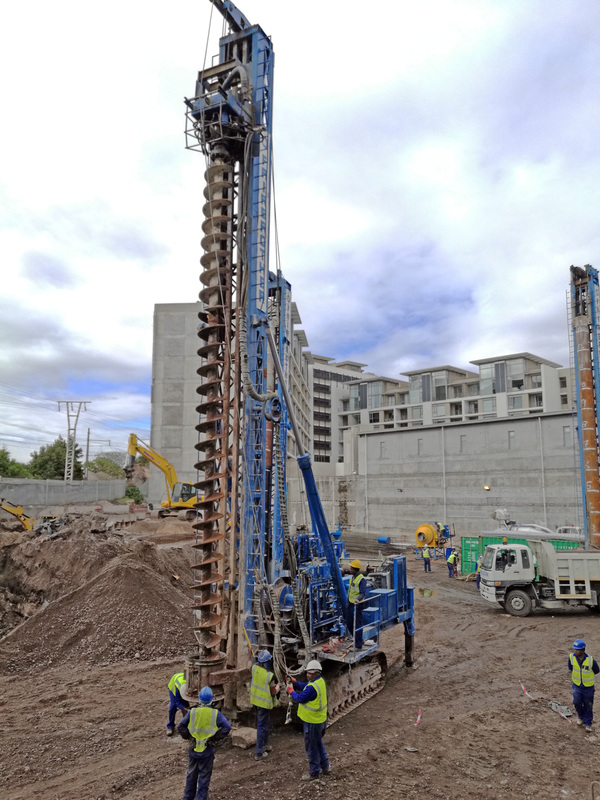 The lateral support solution was 400mm diameter cantilevered CFA soldier piles with shotcrete infill panels. 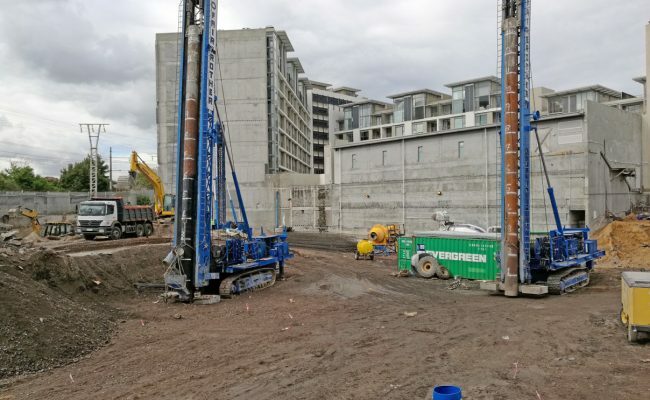 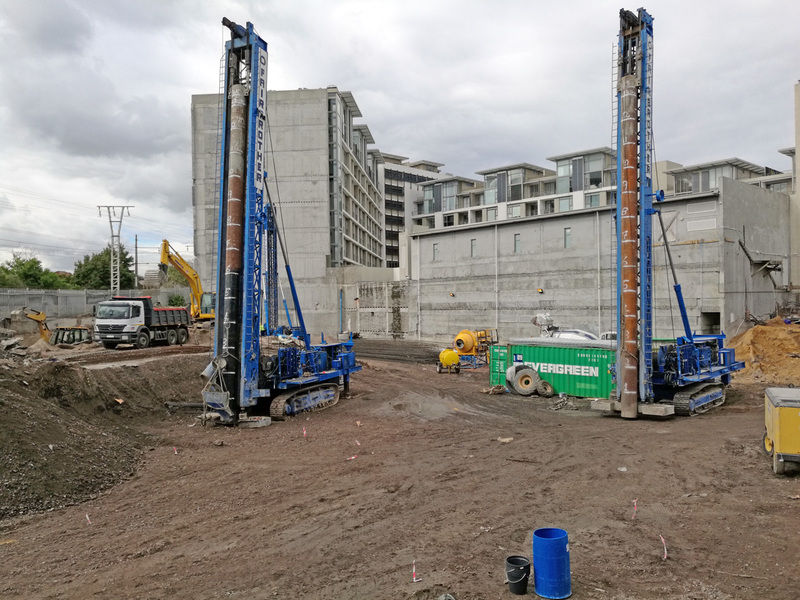 The foundation piles installed were 600mm diameter CFA piles to 13.5m.